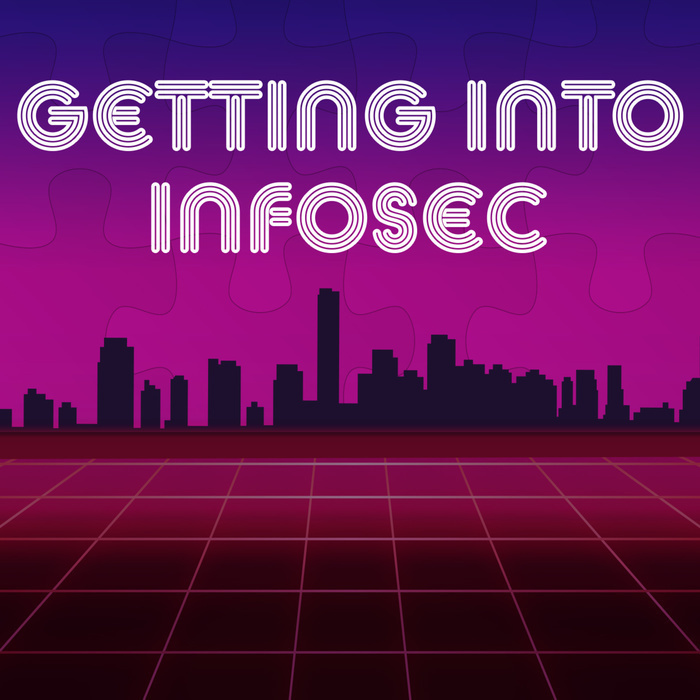 Stories of how others got into Information Security, their experiences, lessons learned, and advice about getting in. Listen for an "Easter Egg" in each show! Subscribe to stay in touch with updates! If you benefited from an episode, please take a moment to thank our guests for taking the time and sharing their story. MC OHM-I (Leron Gray) talks about his next project about tabs in the browser, trap music, and some background on his awesome song Domain. Leron Gray - From Navy E6 to Pentester, SANS Mentor and Nerdcore Rapper! Leron Gray is a man of many talents. Not getting really into computers until much later in life, but always having a creative side, he now finds himself as a pentester working from home and nerdcore rapper producing amazing beats! Jared Folkins understands people, technology, and the world around him. He can smell a toxic environment from a mile away and has used that EIQ spider sense for good. Masha Sedova comes from a history of computer scientists! She loves challenges and is currently tackling the human side of security through data, psychology, and behavioral science. InfosecJon expands on some CRAZY follies he experienced during his times in the Navy. Many times he comes close to a fatal or catastrophic experience. He learns through trial by fire, literally, to trust but verify! InfosecJon runs a website cataloging his learning and dedicated to helping others get in the field. He shares his personal story from a directionless youth to enlisting in the Navy (and it's follies) and his tribulations getting into the field. InfosecSherpa - From Travel Agent to Law Librarian to Security Analyst! Little does the Information Security community know, but among us are experts at OSINT. They lurk behind friendly faces, waiting to be asked questions. They are librarians! Nipun graduated during the recession, but found a job as a consultant which helped him gain experience quickly. He was in fact discouraged to pursue a career in information security due to his immigrant status. Nipun is now a Cyber Security Executive focused on innovation. Hi Everyone! I'm really excited to announce my book! 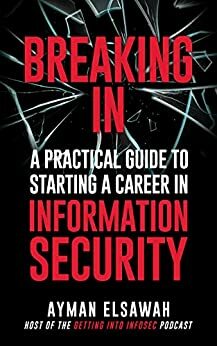 You can find it on Amazon (link below) or at book.gettingintoinfosec.com. Marcus Carey has been hacking since we was five. A true MacGuyver he had to make due with little resources available to him. He later enrolled for the Navy, worked for 3 letter agencies including the NSA, and now has his own security startup. Marcus shares a TON with us in this episode.